The human body is an amazing piece of machinery. When we are put in a situation where our survival depends on the choices we make, our bodies can allow us to do things that we think are impossible. While some of us are equipped with knowledge to overcome dangerous situations, not all of us wake up every morning expecting to be in real danger. Even if you have been in the boy scouts or learned a thing or two from watching Man vs Wild, there are still things which are simple but can ultimately come to your aid and save your life. Fortunately for us, scholars, survivalists and medical gurus share some of their best tips and tricks for surviving a dangerous situation. After all, who knows when we will come face to face with a dangerous animal or even death? 1. 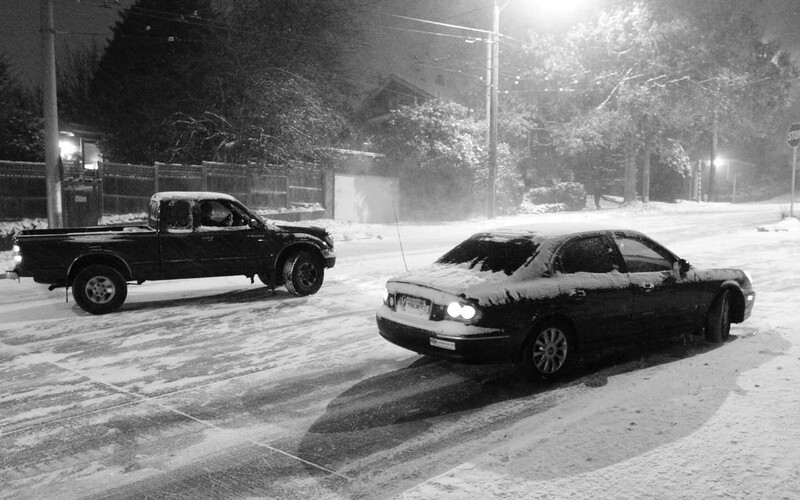 If your car accelerator gets stuck, shift your car to neutral instead of turning the ignition off. This doesn’t happens that often but when it does, it can be nerve-wrecking and extremely dangerous. When a car’s gas pedal sticks or malfunctions, the vehicle starts accelerating at full speed and becomes unresponsive to braking efforts. 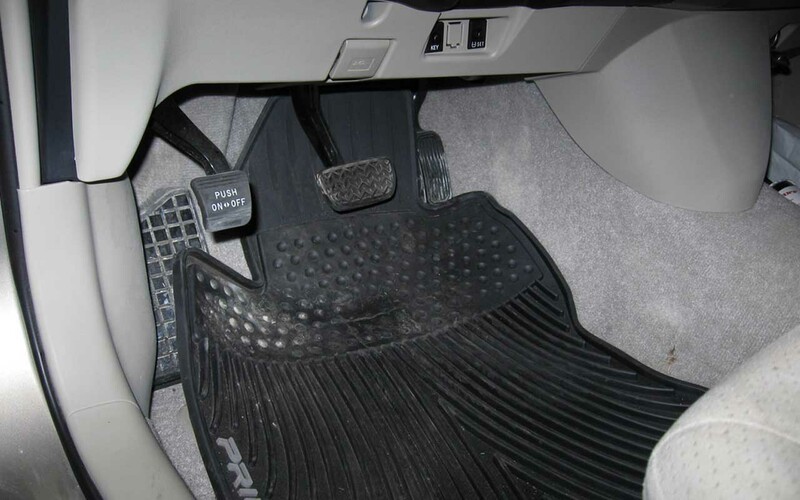 While the exact reason for the issue is unknown, the situation can be caused by a faulty throttle or an external interference, such as a floor mat that wedges under the pedal. If you find yourself in such a situation, the first thing you need to do is stay calm, try not to panic and keep your eyes on the road. 2. 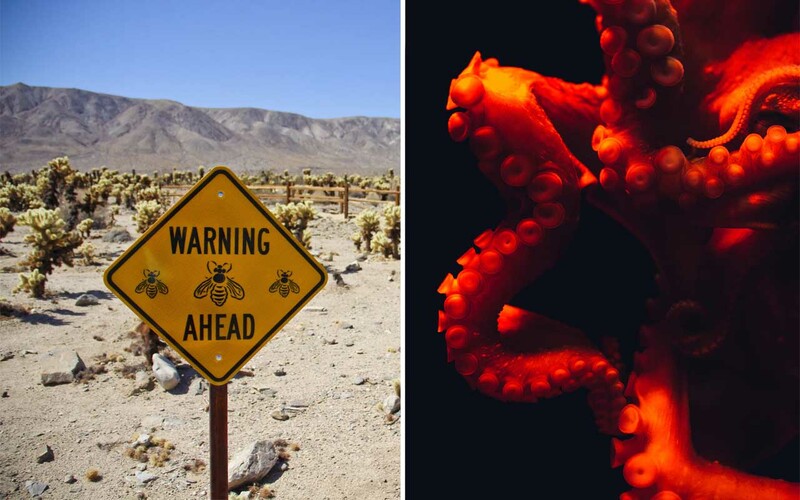 If you ever find yourself face to face with an octopus or a swarm of bees. Scuba diving is a popular sport and one of the scariest things that could happen while diving is being attacked by an octopus. The invertebrate animal can camouflage itself and latch on to unexpecting divers. They only grab onto things when they feel threatened or when found in a similar situation. Your first instincts should be to try and get them off their anchor point. Octopuses use anchor points such as pipes and rocks. If you can get them to lose their grip on the anchor point, they will let you go since they can no longer pull you down. Remember than they have more arms than us, so fighting it is not an option. We have seen many cartoons portraying characters being chased by bees and then jumping into water to escape them. The thing is, this only happens in cartoons and not in real life. If you are being chased by bees and you decided to jump into a lake or body of water, the bees will simply hover above and wait for you. Apart from that, you have now created a situation where you move slower, can’t breathe and also introduced unseen inhabitants in the water to the equation. If pursued by bees, run until they think they have defended their hive enough. Some bees will chase you up to a mile away but your best chances of survival is to keep running away from the hive. 3. If you’re caught in a rip current, swim parallel to the shore and work your way out. The beach is a fun place to hang out. The sun, the sand and the waves create a relaxing atmosphere. But, just because we’re having fun doesn’t mean that the beach cannot be a dangerous place. Rip currents account for 80% of beach rescues. While swimming or surfing, it’s important that you stay within the lifeguard’s visual line of sight. 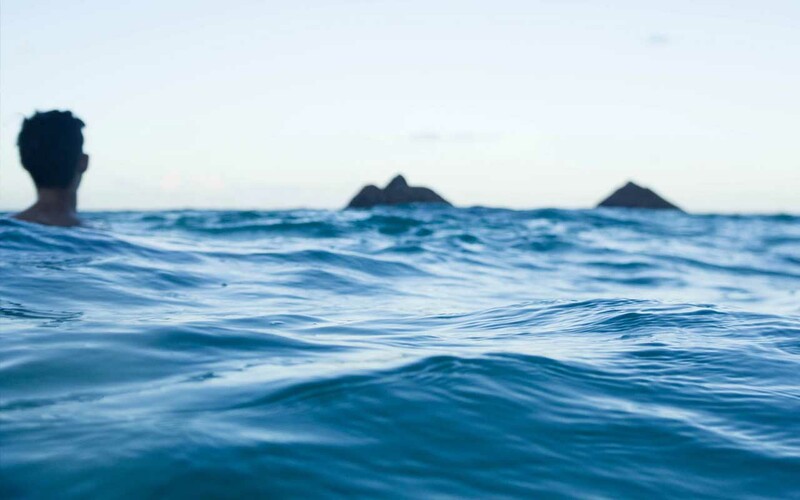 According to NOAA, rip currents can move faster than an Olympic swimmer; moving at speeds of up to eight feet per second. 4. If you’re outside during a lightning storm and your hair starts standing up, seek immediate shelter. When we are outside and we see the thunder rolling in, we have the natural tendency to get back inside. But, when we see the thunder rolling in and our hair starts standing up, we need to run as fast as we can to find a safe spot. When your hair stands on end during a thunderstorm, you are most likely about to be hit by lightning. It’s nature’s last warning that lightning is about to strike you. The phenomena is caused by electrical charges in the atmosphere. 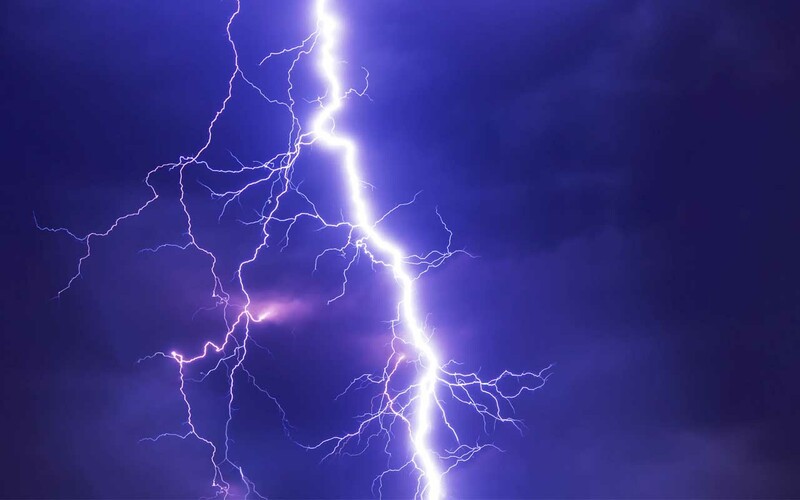 Another sign of lightning getting ready to strike around you is metal objects making a buzzing noise. These signs are warnings that you should be seeking shelter immediately. If you are unable to find shelter, experts suggest that you crouch with your head down and have the least contact with ground as possible. 5. If you’re caught in an avalanche, in order to find the surface, try spitting. If it falls back on your face, you are facing upwards. When we are facing a life or death situation, time is limited and our survival depends on our actions. More than 150 snowmobilers, skiers, and snowboarders become victims to avalanches every year. According to the National Geographic, 90% of the avalanches are triggered by the victim or someone with the victim. 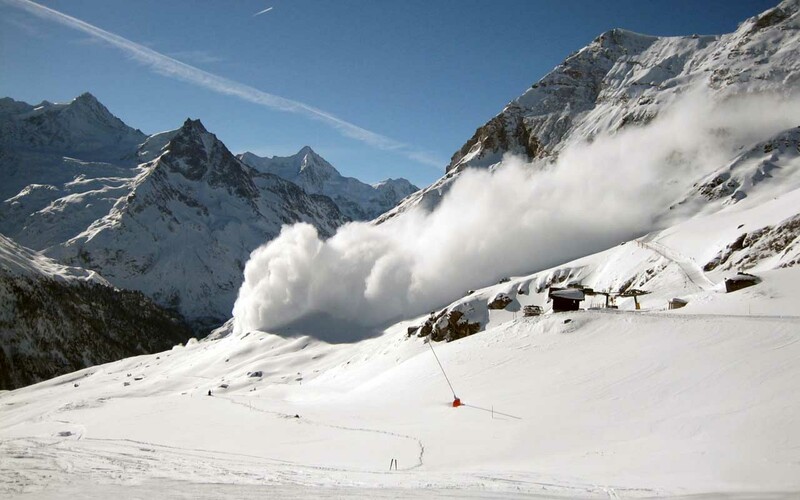 An avalanche comes from loose snow that is on a steep slope, snow cover, or a weak layer in the snow cover. 6. The most dangerous time to be on the road is during Saturday nights, since this is when most drunk-drivers are out on the roads. CDC reports show that nearly 1.3 million people die in road crashes each year; which averages to 3,287 deaths a day. And drunk driving on the other hand is responsible for at least 29 deaths a day. If someone you know lost their life then you should contact a lawyer (if you are in Houston then you could go to this website), as you may have grounds for a wrongful death case. In 2016, 1 million drivers were arrested for driving under the influence of alcohol or other substances. Our chances of getting into a wreck increases with more cars on the road as well as bad weather. But, when impaired drivers are on the road, the chances double or even triple. 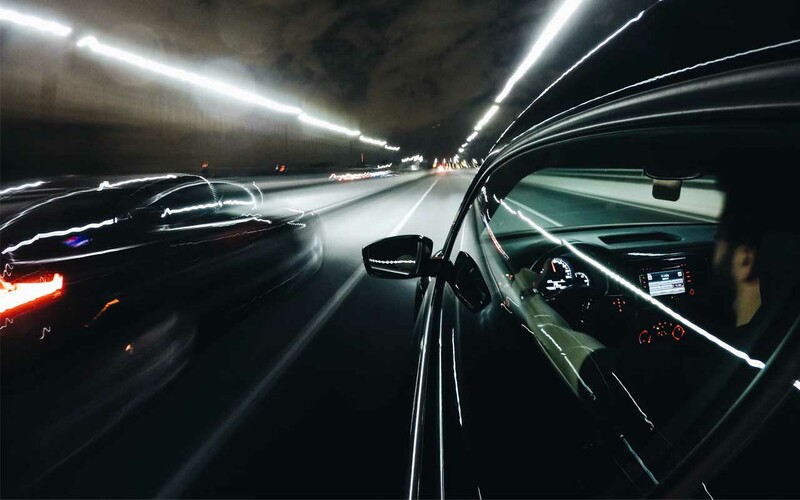 There is no excuse for drunk driving as it can cause tragedy but those who have been charged with drunk driving should still have the right to someone like these philadelphia criminal lawyers to help them defend their case. 7. If you ever find yourself standing on top of thin ice, trying to walk across it increases the chances of breaking it. Instead, lay flat on your belly and crawl back towards the direction you came from. With the temperature dropping at a fast pace, ponds and lakes start to freeze. 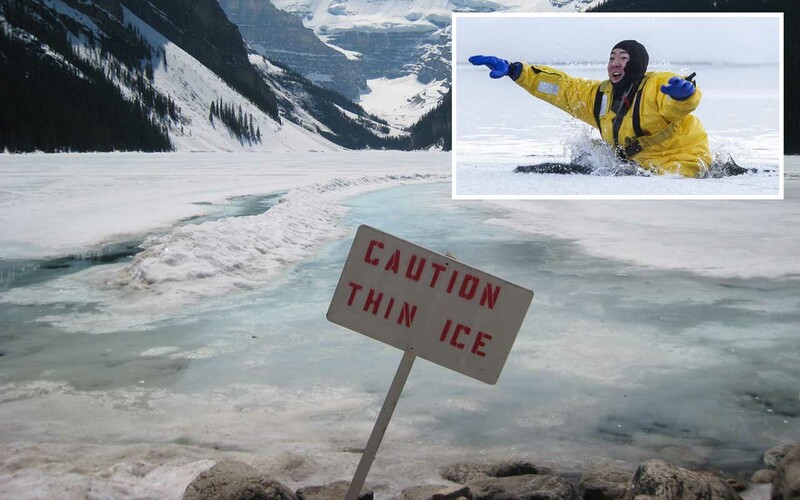 Once it snows, it’s often hard to distinguish borders and some people often end up walking on top of frozen lakes or ponds. Whether they do it intentionally or unknowingly, it is important to understand and correct the mistake before it’s too late. 8. If you’re driving on poor road conditions and your car starts skidding, turn the wheel towards the direction of drift in order to regain control. If you find yourself sliding or fishtailing, it most likely means that you are going too fast for the poor conditions of the road. Cars can also slide if you apply the brakes too quickly or accelerate during turns. Remember that the higher the speed, the harder it will be to correct a car that is sliding. If one starts to slide, it is important to quickly steer towards the direction of the drift. Braking while sliding only increases the chances of losing control and getting into a wreck. 9. 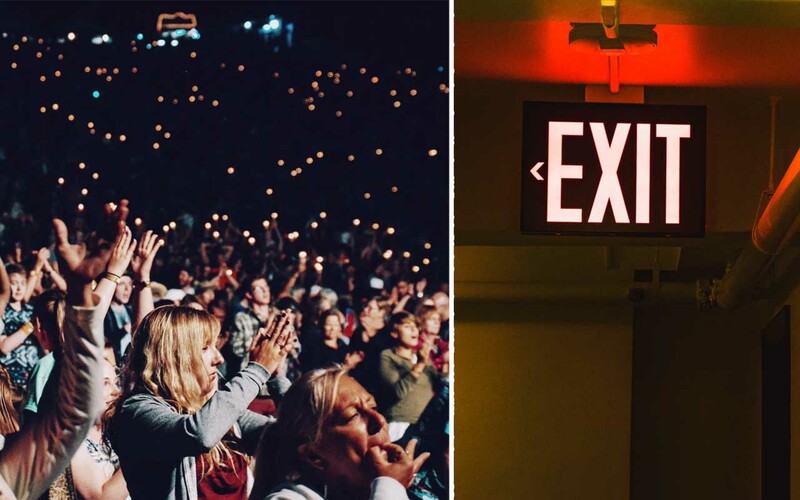 When you’re in a crowded area, it’s always a good idea to be aware of the nearest exits in case of an emergency. When you’re in an unfamiliar place, it’s important to know the nearest point of exit. Your safety should be your biggest concern. Remember that in case of a fire, emergency services take time to respond. Meanwhile, your job is to ensure your survival by heading out of the nearest exit. 10. If you are ever trapped in quicksand, move slowly and try to float. Do not fight it! 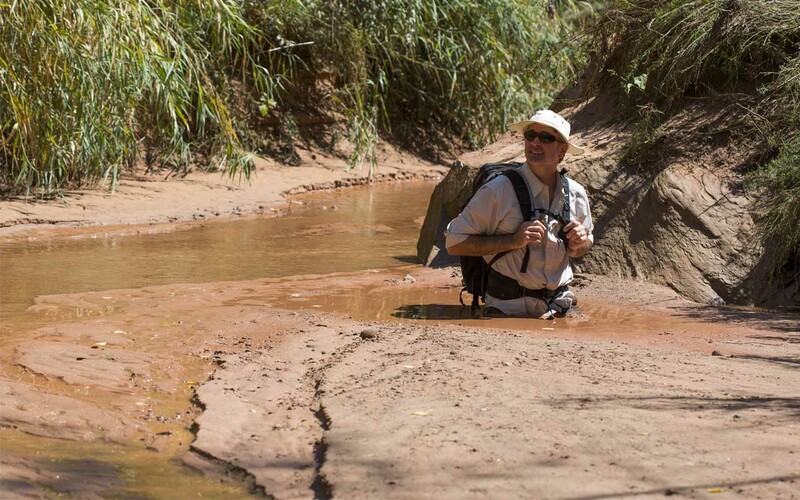 Quicksand is a non-Newtonian fluid, which means it can change its ability to flow (viscosity) in response to stress. While its undisturbed, it appears to be solid but once you step on it, the gel lowers viscosity and you begin to sink. If you continue the movement, the mixture will act like liquid and you sink further. Once you stop moving, it will settle into place. You don’t sink in quicksand until you’re completely submerged. If you are standing upright, the furthest you’ll sink in the quicksand is waist-deep. So, remember that if you ever step foot into quicksand, stop immediately. If someone is with you or you see a branch of vine next to you, use it to put as much weight as you can on it. The lighter you weigh, the easier it will be to get out. Wiggle your feet and try to float until help arrives. Remember to stay calm and reduce motion until emergency services can come to your aid.